When you practice yoga, you are stretching both muscles and joints. Yoga is better than static stretching in helping to prevent muscle soreness and promote faster recovery between your workouts. After going to the gym, your muscles may feel fatigued because of a build up of lactic acid in your muscles. When you incorporate yoga after your workout, you are releasing lactic acid from your muscles into your bloodstream which keeps your muscles loose. Overtime, you will experience greater flexibility from these exercises. One of our favorite poses for increasing your flexibility is the Child’s Pose. Yoga is not a passive exercise because each pose is intended to strengthen a specific group of muscles. When incorporating different poses into your yoga routine, you will start to feel the full body workout. Through yoga, you are putting your body into positions where you have to support your own body weight. Being able to lift yourself takes skill, time and determination, even more so than your typical weight lifting. We encourage you to try the Boat Pose to strengthen your abs and hip flexors by balancing on the tripod of your sitting bones and tailbone. Improving your balance provides both physical and mental benefits. Yoga strengthens the muscles throughout your body. Based on the poses that you incorporate into your routine, you can improve your balance while strengthening your shoulders and arms or improve your lower body muscles and joints through standing poses. Better balance physically also improves your mental steadiness. It relieves stress and inner tension through increased focus and concentration. 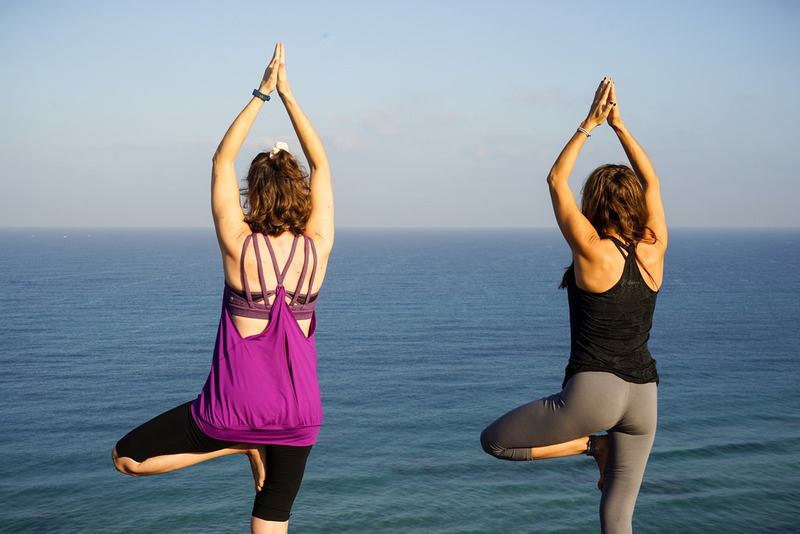 We suggest the Tree Pose to start working on your balancing abilities. Incorporating yoga into your everyday life means finding ways to understand your triggers, take a deep breath and make the best decision for yourself. Yoga promotes mindfulness through meditation and taking time out of your day to let go of the outside world. Finding a quiet place each day, either first thing in the morning or last thing at night can clear your mind from distractions and disturbances. These are just a few of the many benefits of yoga. Whether you are preventing injury or taking part in light exercises as you come back from an injury, yoga should be a staple in your workout. Contact us with any questions on how to incorporate yoga into your physical fitness plan.